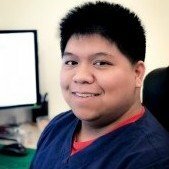 Houston Dentist-Softdental | Minh Nguyen, D.D.S., P.A. Tram Nguyen, B. S., C.D.A. 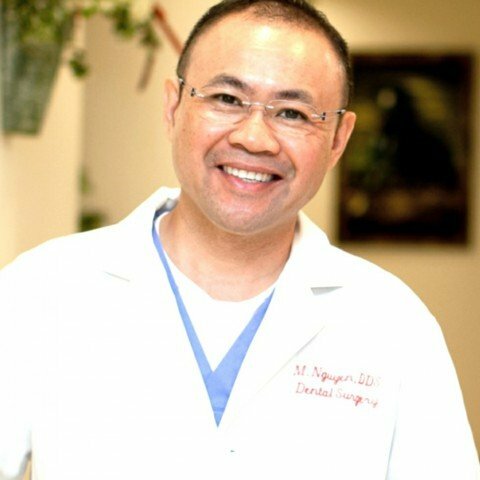 I always have a great experience when I see Dr. Nguyen! I had very problematic wisdom teeth and he extracted them quickly and painlessly. Highly recommended, especially if you are nervous about going to the dentist. 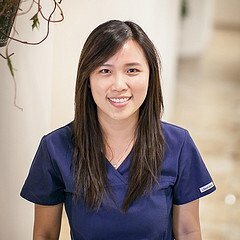 I have come to Dr Minh for the past 7 years and I have nothing but good experience. He’s very informative, honest, and is not trying to sell you procedures that you don’t really need. The staffs are friendly. Scheduling appointment has always been easy too.